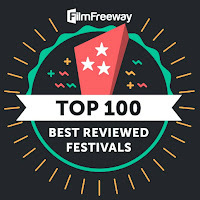 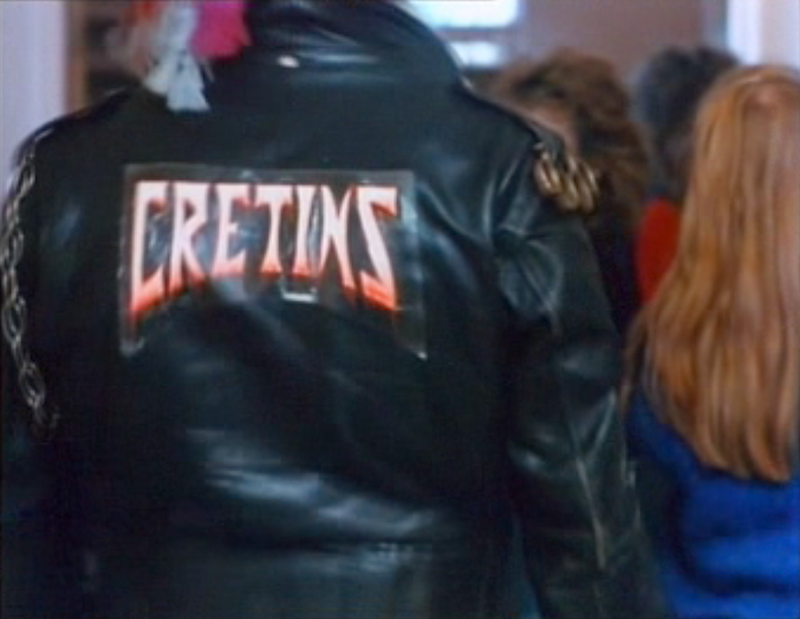 Hexploitation Film Festival: CRETIN COSTUME CONTEST @ Fright Night Theatre! 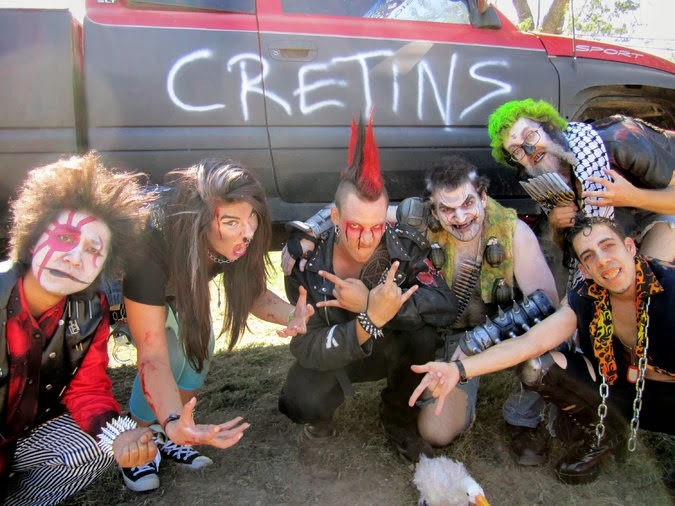 CRETIN COSTUME CONTEST @ Fright Night Theatre! 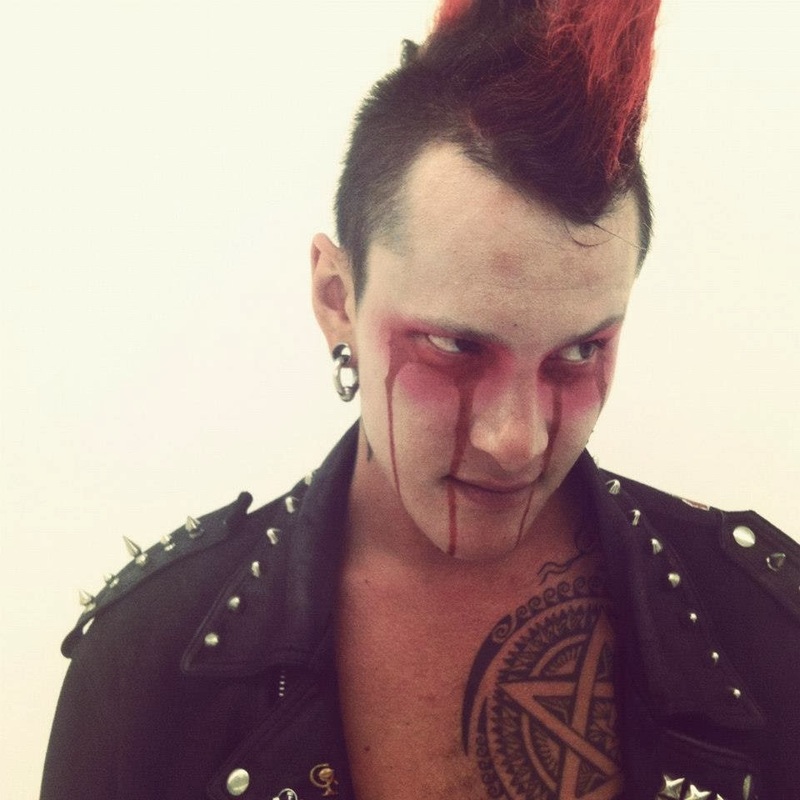 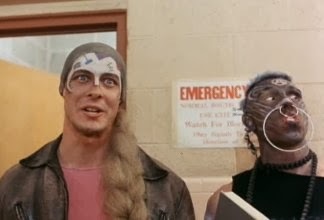 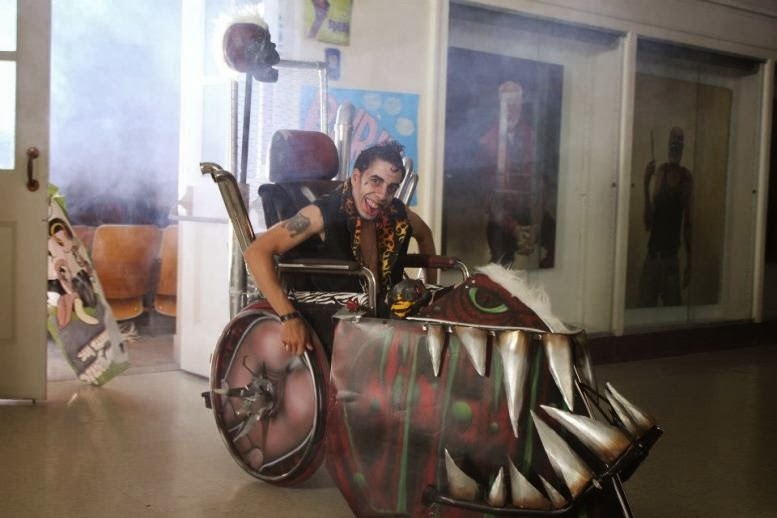 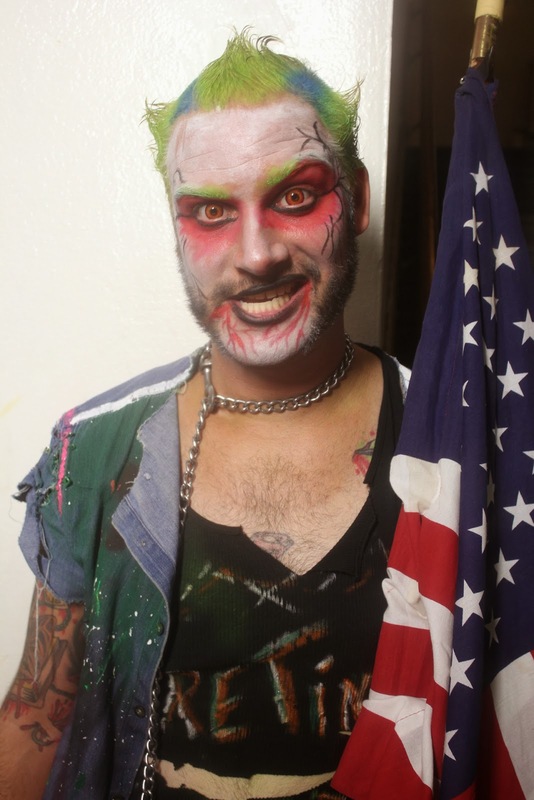 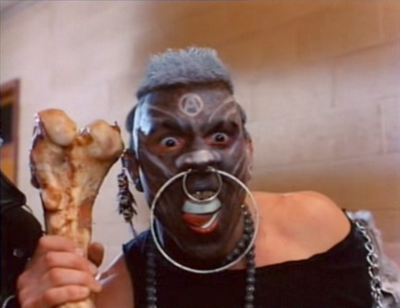 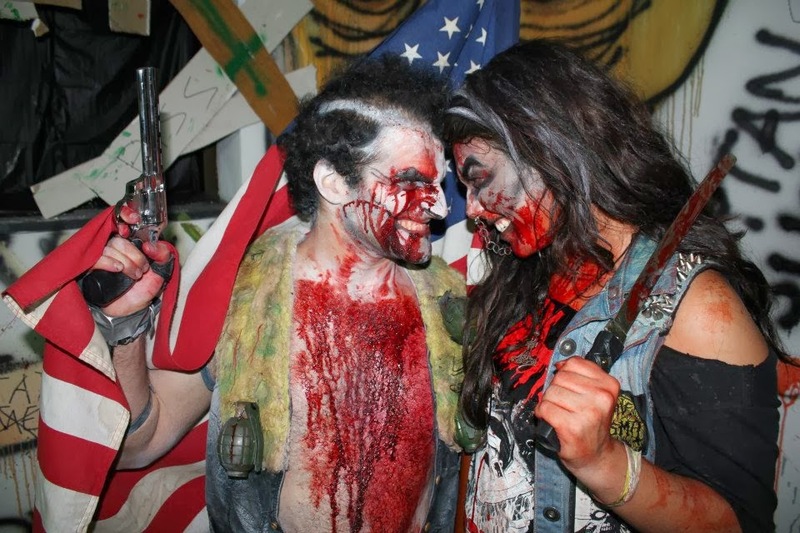 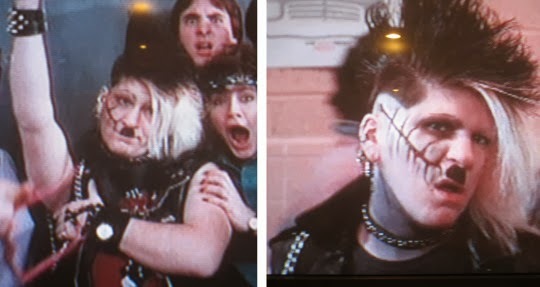 In the original Troma classic Class of Nuke 'Em High and its sequel Return to Nuke 'Em High, Tromaville high school is overrun by a gang of mutated, radioactive post-apocalyptic punks called THE CRETINS. 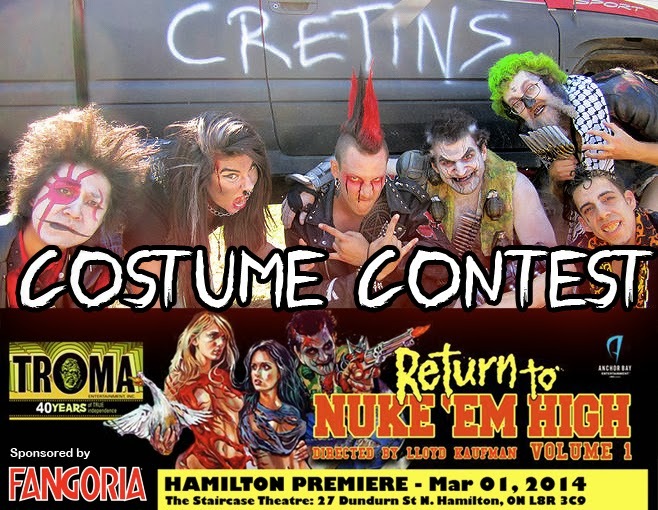 To celebrate the Hamilton Premiere of Return to Nuke 'Em High (Volume 1), we are holding a CRETIN COSTUME CONTEST! 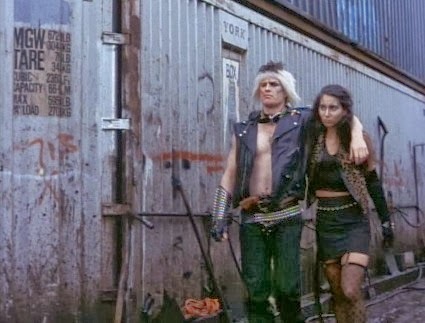 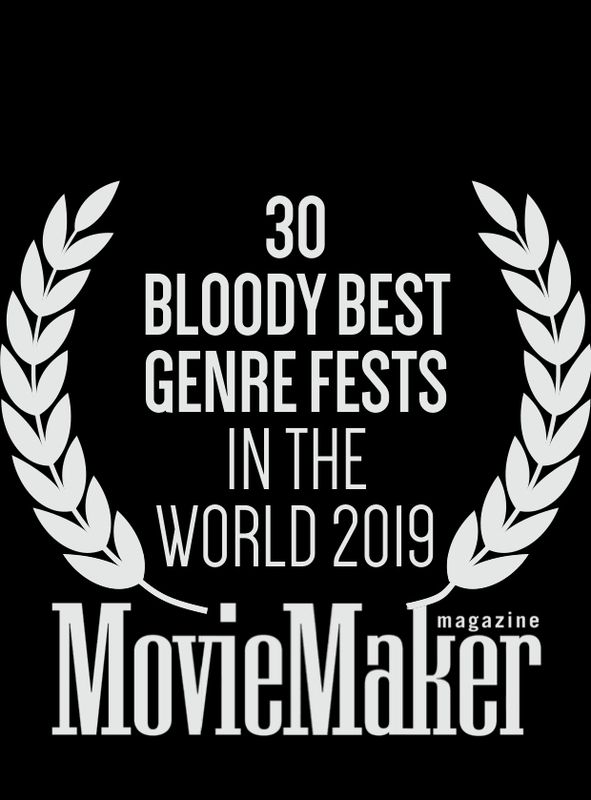 Thanks to our amazing sponsors FANGORIA MAGAZINE & HAMMER CITY RECORDS, we'll be giving away fantastic prize packages to those who show up in the wildest and most imaginative Cretin costumes. 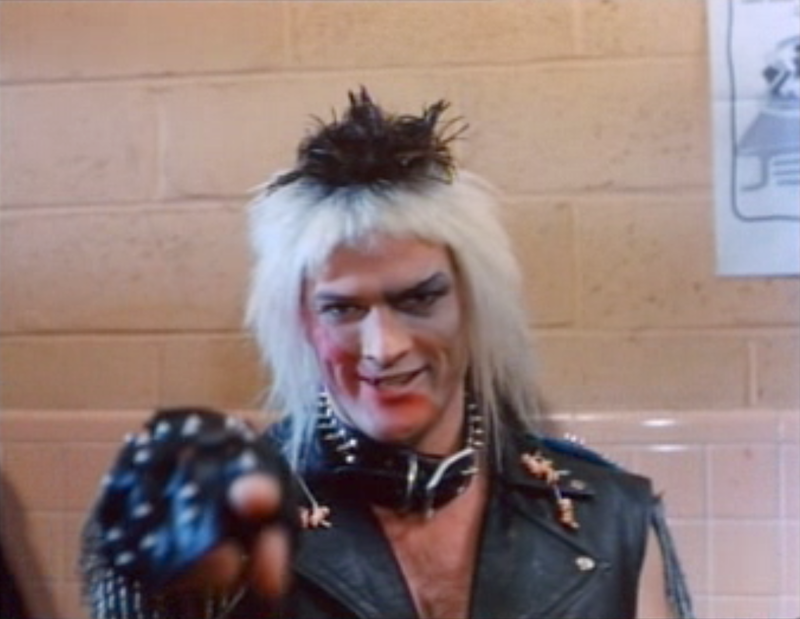 Use the following examples to inspire your own cretin costume, and grab your tickets to the Hamilton Premiere of RETURN TO NUKE 'EM HIGH (Vol. 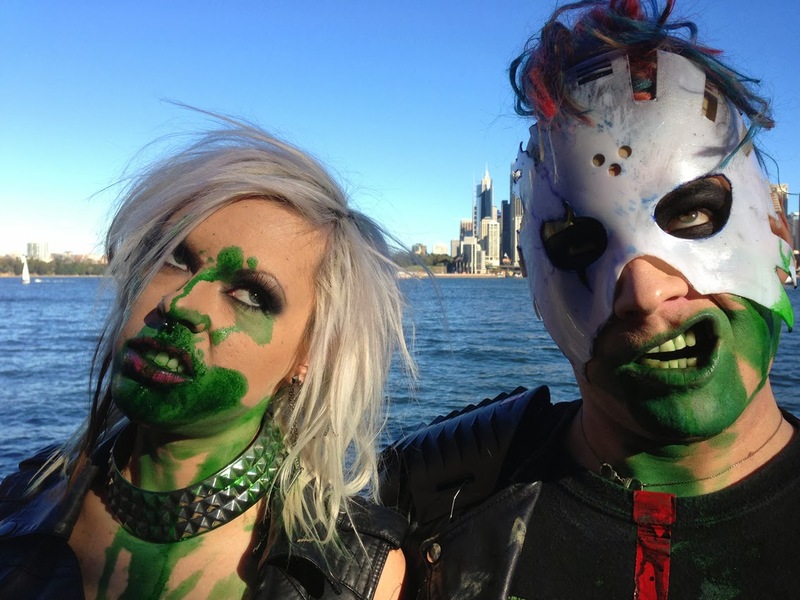 1) for your chance to win some awesome prizes!